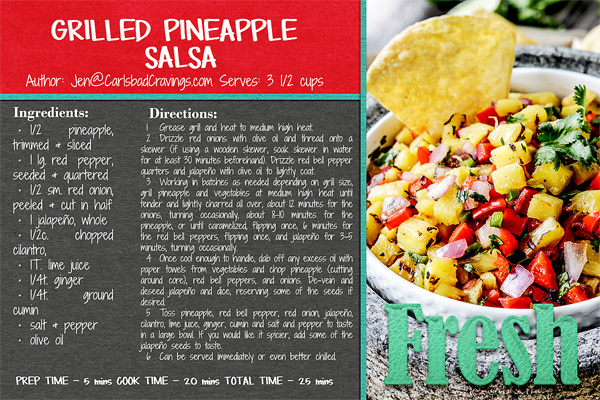 New Recipe Page and Recipe Card Templates are in the store! Liz is releasing these all year long, not quite every month, but enough all year long to have a lot of variety to work with. And if you record some recipes each time they come out, you will be surprised how many will be complete at the end of the year! These new releases are 20% off through Sunday June 12, 2016. 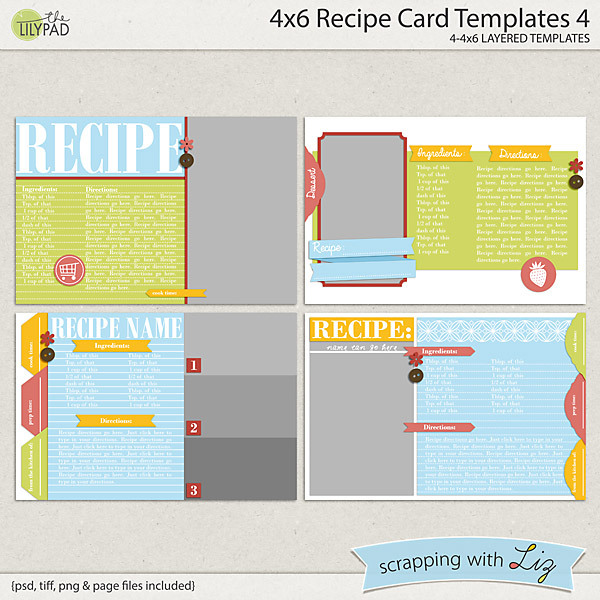 4x6 Recipe Card Templates 4 are sized for printing out the cards that you will store in a box. If you use a true photographic printing process (like Persnickety Prints), the cards will be waterproof - perfect for using in the kitchen! 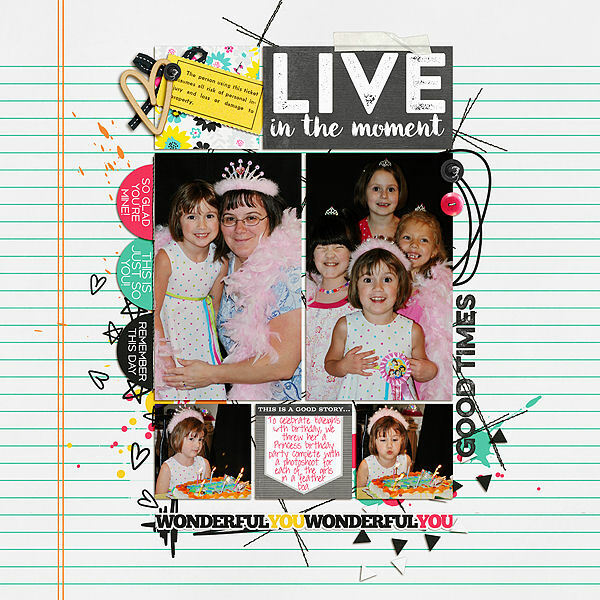 Wendy re-purposed an 8.5x11 Recipe Card Templates 4 as a 12x12 layout. Dagi made a recipe page. 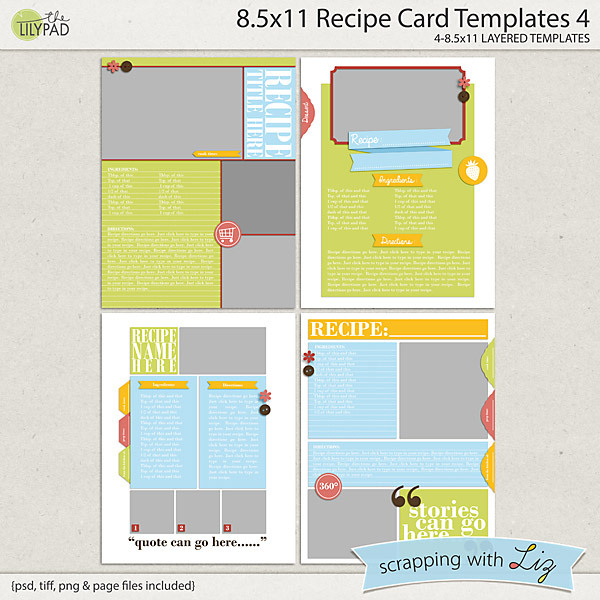 And Donna is using the 4x6 Recipe Card Templates 4.